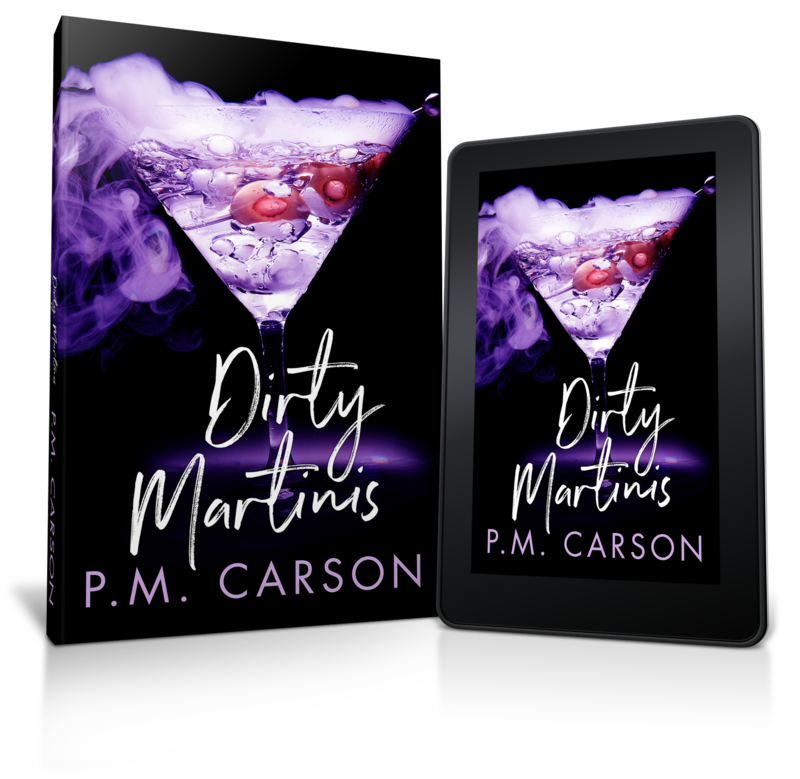 P.M. Carson writes scorching paranormal and steamy contemporary romances that showcase alpha males and the courageous alpha females they love. She lives in the sunny, tropical sun-drenched south with her smarty-pants husband, 2 kids with super powers, and a dog named for a Ninja Turtle. Prior to writing, she spent over a decade observing men and women living their most badass moments in the U.S. Army. When she isn’t writing something crazy hot, she can be found dancing in her natural habitat or playing jazz piano. Connect with P.M. at www.facebook.com/pmcarson/, twitter.com/pmcarsonwrites, or sign up for VIP updates on the first release in the paranormal series Royals with a message to P.M. at pmcarsonwrites@gmail.com. Reckless Release – November 8th! It was inevitable. I am now a social media hound! Today’s cover release had me here, there and everywhere. In little or no time I was tweeting, tagging and posting with the best of them. All the knee knocking has quieted and I’ve had a blast! The Reckless Anthology cover is pretty damn swoon-worthy, not to mention the covers for all of the stories in the anthology. I am having so much fun! Over the next two weeks, we are gearing up for more teasing, posting, free give a-ways, and general hoopla until Release Day, November 8th. Don’t forget to visit me on fb, www.facebook.com/pmcarson/ , twitter, twitter.com/pmcarsonwrites or stop and say hello here on my blog. Cover Reveal: Reckless – An Anthology! Guaranteed to burn your Kindle, Reckless – An Anthology will have its steaming hot cover revealed tomorrow 10/25/18. I am SO excited, somebody slap me! My first story exposed to the world . . . Yipes! If you’re interested in an advance reader copy and posting a review, contact me. I will be hiding under my desk.